Zweilous in game: 484 Who? Important notice! 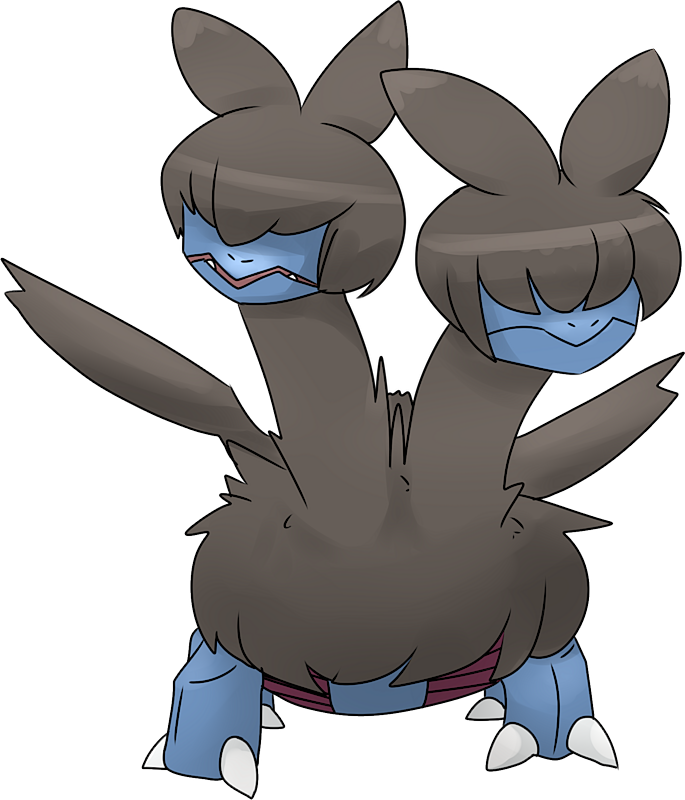 Pokemon Zweilous is a fictional character of humans. Zweilous (Japanese: ???? 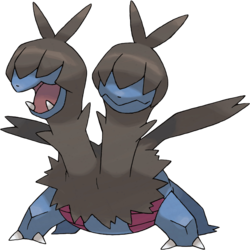 Dihead) is a dual-type Dark/Dragon Pokémon introduced in Generation V.
Zweilous made its anime debut in A Village Homecoming!. 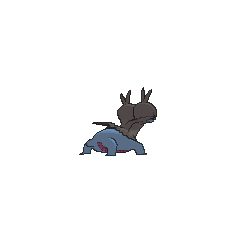 Two individuals appeared, with one of them eventually evolving into a Hydreigon. 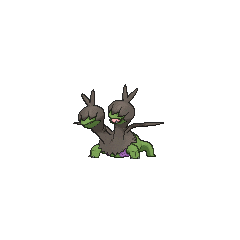 A Zweilous made a cameo appearance in Kyurem VS. The Sword of Justice during the World of Pokémon introduction. 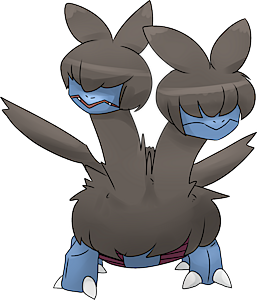 A Zweilous was used by Giallo of the Seven Sages to fend off several Trainers that were trying to rescue the captured Gym Leaders. 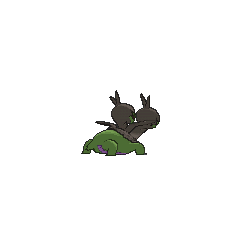 Much like its naming pattern, each member of its evolutionary line learns a Normal-type move that involves the number of hits. In Zweilous's case, Double Hit. Korean ??? Dihead Transliteration of Japanese name; from ? di and ?? hedeu. The Korean words for "two" (? i and ? dul) when combined, create ? di. Mandarin Chinese ??? / ??? Shuangtóulóng Literally "Double-headed dragon"